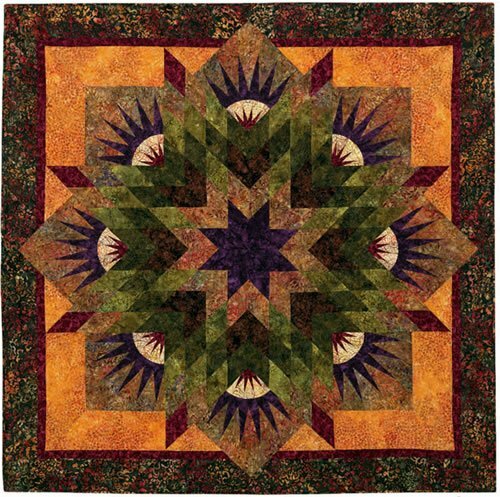 Join Carol for this class making Judy Niemeyer's amazing Summer Solstice. Carol will teach you how to get your points precise with Judy's easy paper piecing techniques. Come in to pick your favorite fabrics to customize your own look. Amazing!